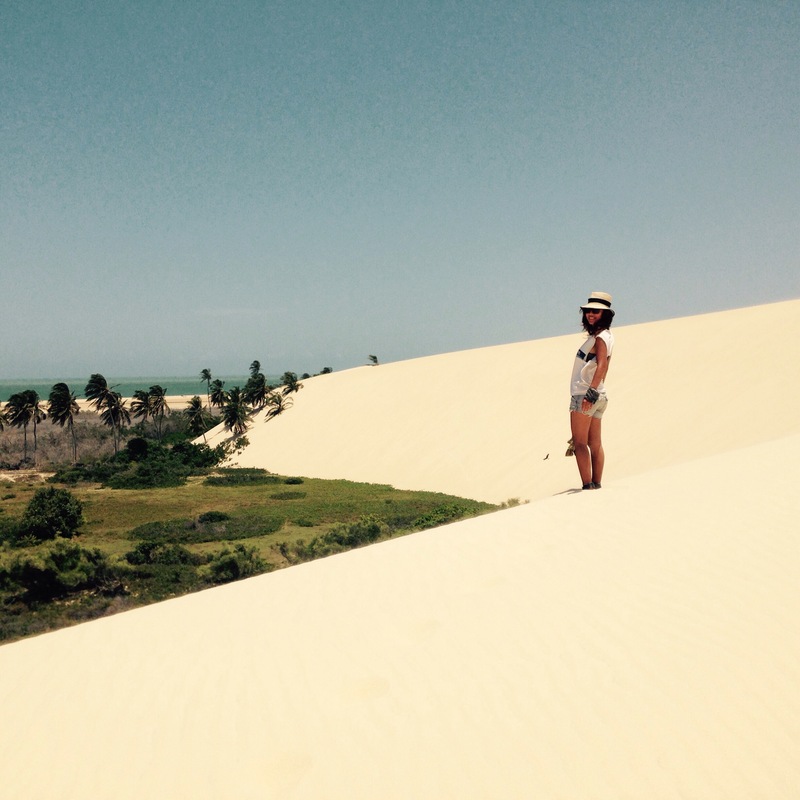 Journey on the road and life in South America. 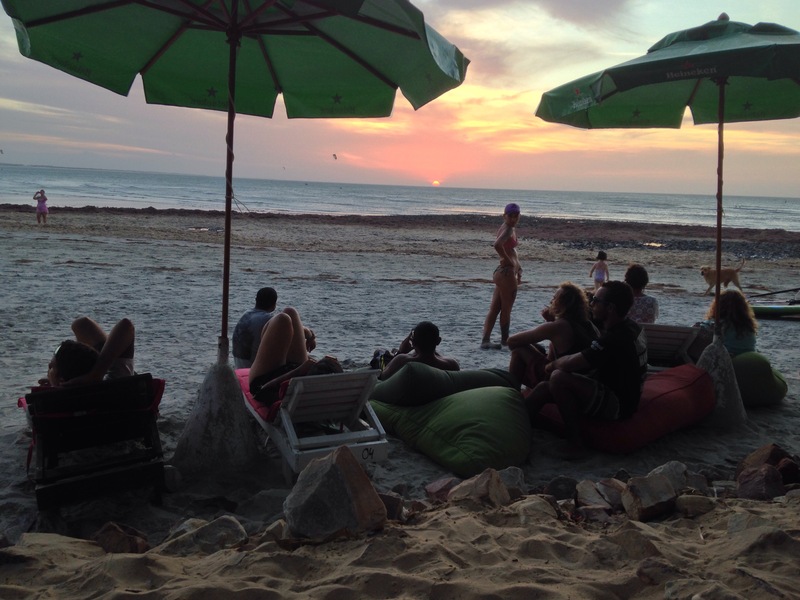 If towns were like lovers, jericoacoara ( “jeri” )would be the perfect rebound lover. makes you feel young and beautiful again. Makes you fall in love all over again with life. Jeri is like that type of lover who takes you out to dance every night at places where the roof is the black sky and stars and the bar is a table under a tree. It isn’t shy to dance in front of people and dances no matter if it’s forró or samba. It is an amazing dancer and is even patient with you while your try to learn all the steps of forró. It isn’t afraid of eating a burger with you at 2am in The praça and shares his moqueca and tapiocas. It isn’t afraid to go skinny dipping at midnight with group of new friends. Jeri is like that rebound lover that romances you. It’s breezes of wind caress your skin affectionately and makes the ocean smile with waves. A beautiful lover inside and out. 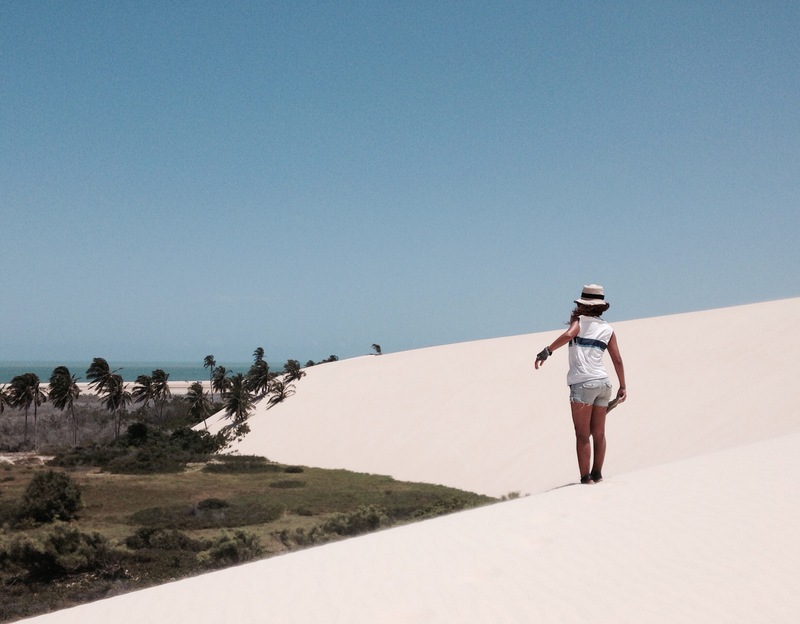 From its white-sanded dunes, pedra furada, and it’s beautiful birthmarks of Palm trees. So gorgeous that you feel the urge to applaud it’s splendor at sunset. Exotic mix of Europe, Africa, and indigenous, it’s tan skin and wavy hair leaves you guessing its origin. But it’s not just a pretty face. By the end of the romance, you realize it taught you more about life than those fancy resorts or any cosmolitan city. 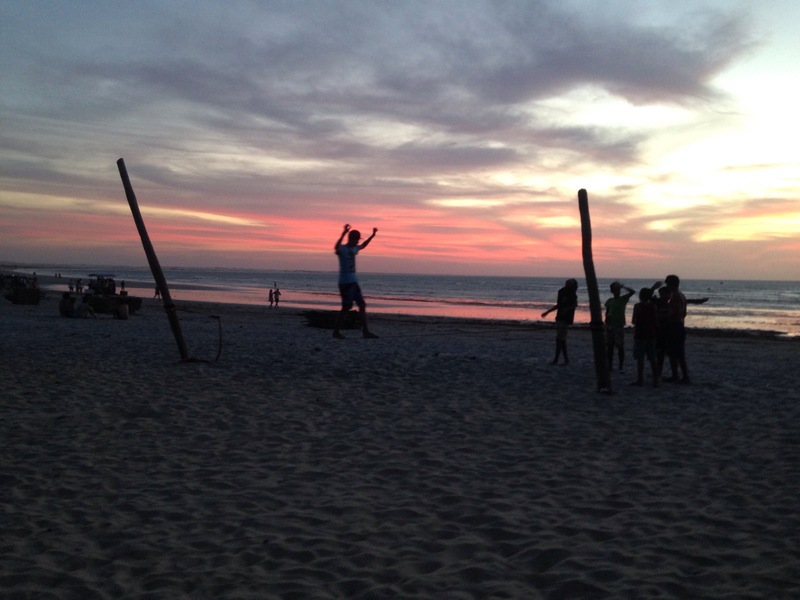 It here in its sand streets of a town of 3 main streets that really opens you up the world. Isolated from the population of cities, it is still welcoming to the new without losing its essence. In its purity and simple lifestyle, you learn to appreciate the little things in life.you discover the freedom of bare feet and it’s powerful form of covert rebellion against the status quo. No dress code. flip-flops are optional. Jeri does not judge you. It lets you be just you even while you are in the process of figuring out who “you” really are. The perfect mix of insightful, fun, and adventurous. With Jeri you lose track of time. Your day is divided by high-tide and sunset rather than by hours. You even lose track of the day of week. The days of the week are simply divided by reggae, samba, and forró and is the only way to remember what day it is. Jeri the rebound-lover, maybe I’ll make you my boyfriend. But first I have to travel and let time see if it can be more than just a rebound. — thank you for this romance, Jeri, during these five past reggaes ( 5 weeks). 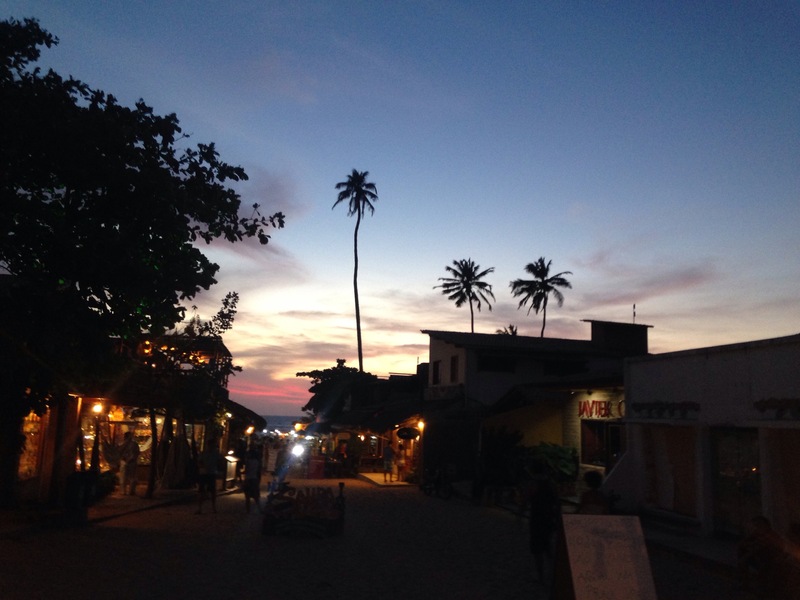 This entry was posted in brazil, If Cities were lovers, Travel and tagged beach, brasil, brazil, escape, jeri, jeriarte, jericoacoara, rebound, Travel. Bookmark the permalink. Eva,72,Solo backpacker, grandma, and artist. One year without a haircut and a paycheck. What is the best option for getting around Rio? Here are some options with the transit options available.